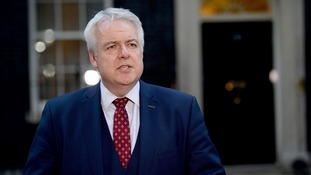 The inquest into the death of the Assembly Member was previously halted by the Coroner in November 2018. 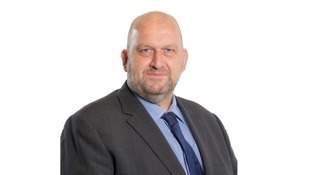 Labour will tonight pick a candidate for the Assembly by-election caused by the death of Carl Sargeant. The front runner is his son Jack.